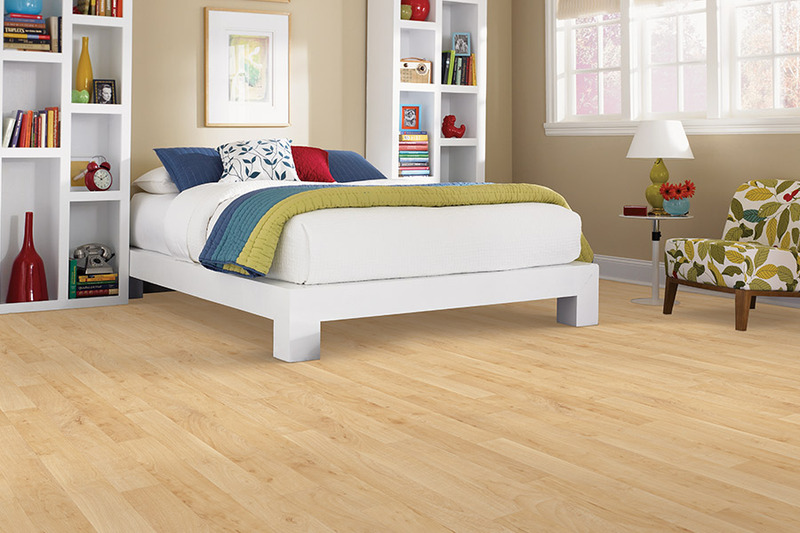 You may not realize that sheet vinyl is a resilient floor and that is a great thing. 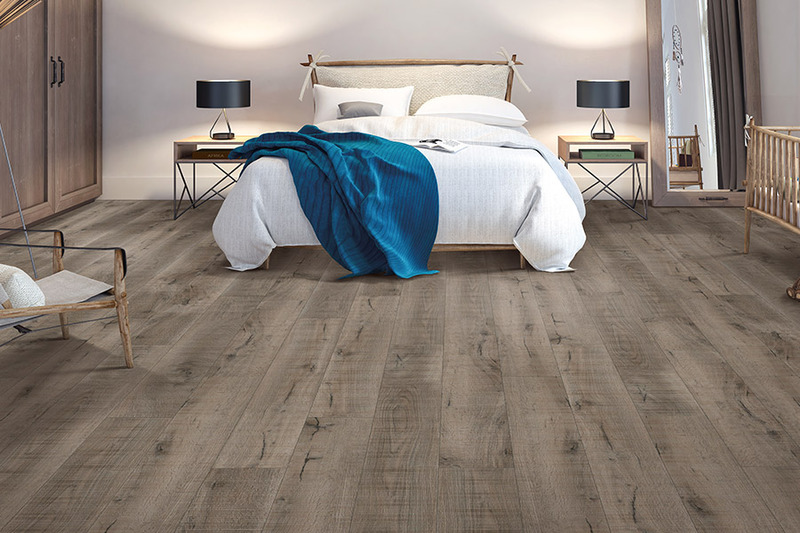 Resilient floors have a long and rich history. 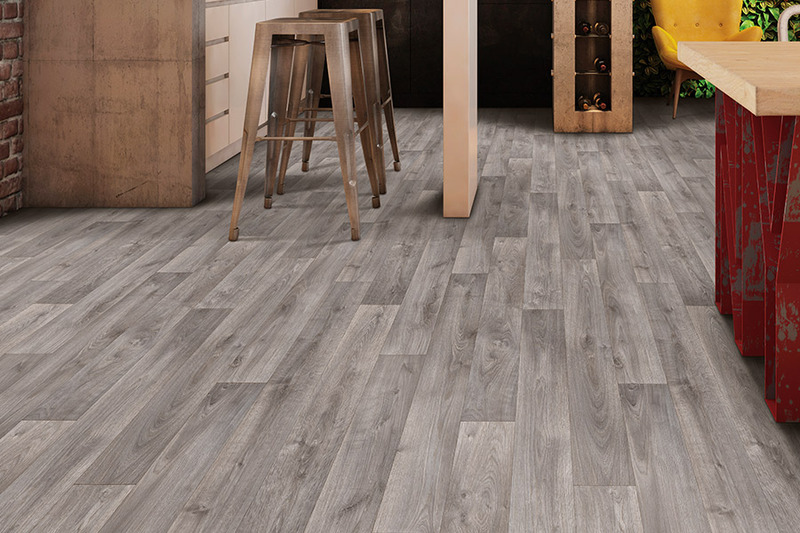 Due to product innovation and design, these floors have evolved through the years from linoleum to sheet vinyl with unbelievable features and benefits. 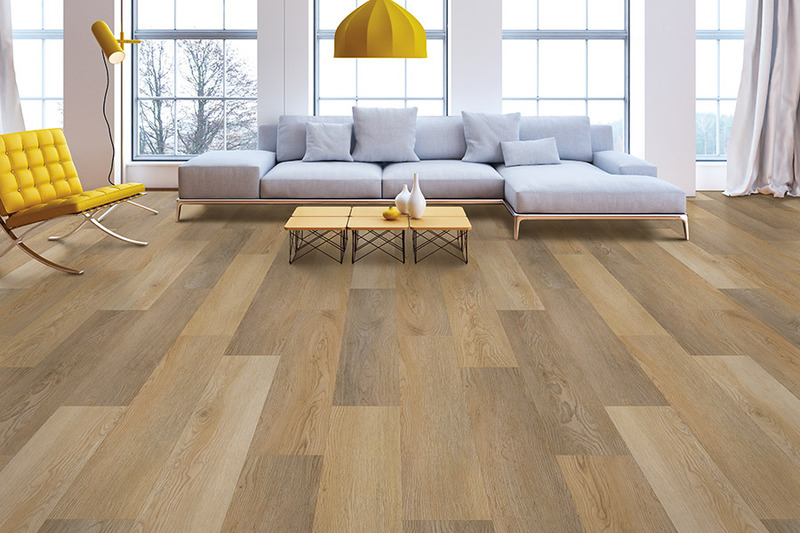 This type of flooring is economical, durable with beautiful designs amongst a myriad of colors and patterns sure to suit your aesthetic sensibilities and home décor. At Carpet USA in Vancouver, WA we stock over 50 sheet vinyl colors and styles. If you see what you like, you can take it home that day. We have been satisfying customers in Vancouver and surrounding areas including Battle Ground, Ridgefield, Camas and Portland. We are all about relationships and partnering with our customers to make sure they get what the need and what they want. 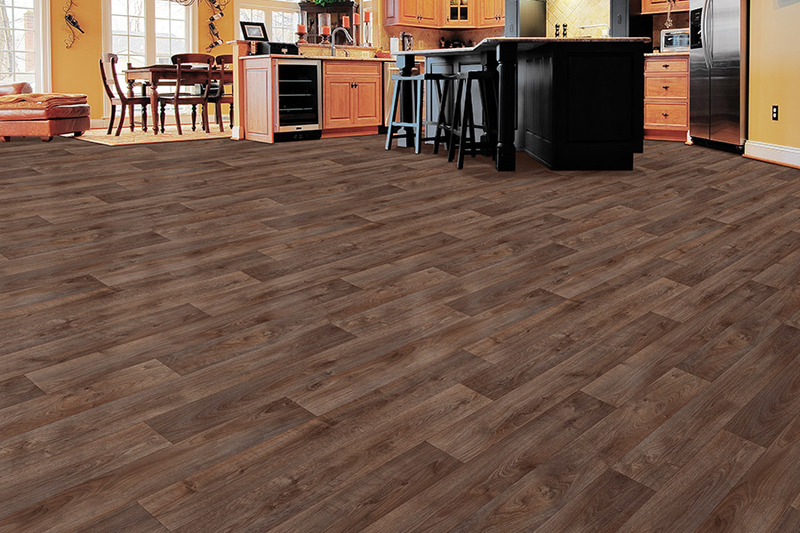 One of the best things about these floors is that when it is installed it is just one piece at most two pieces. This means there are no seams running in between many individual pieces. Another great feature is that it is waterproof and often made from virgin vinyl. 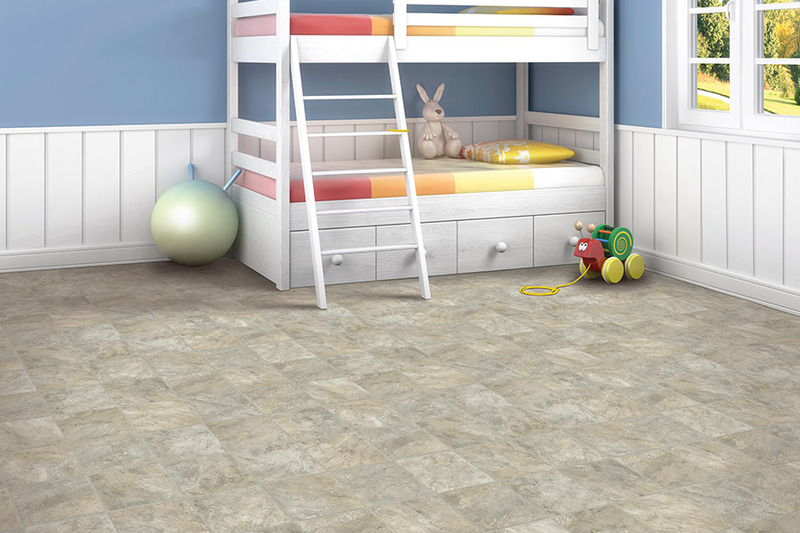 This makes it ideal for any room in the house; your kitchen, bathroom, mud room, family room, dining room, bedrooms, basements or a laundry room. If you layer an area rug, voila you now have added another design element to the room that can be changed at any time. 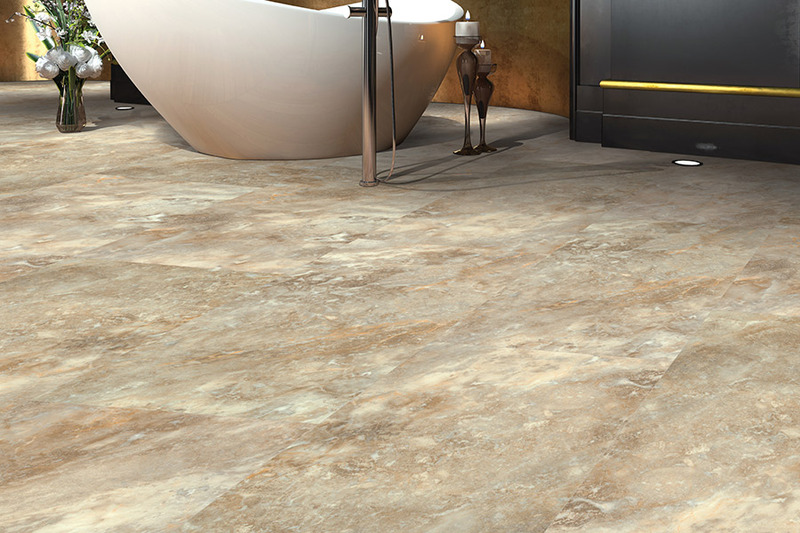 This resilient product marries great design with flooring functionality adding durability and beauty. You will have no problem just the right color combination, tone and style that complement your home décor. Come visit us in our showroom in Vancouver, WA, bring an inspiration pillow, or print a style off of Pinterest, or a color swatch of the wall paint. Then we will walk you through a series of questions about what your household is like...active kids, pets or aging parents. All of this will help us help you with your design decision and choices for the perfect sheet vinyl for your home.